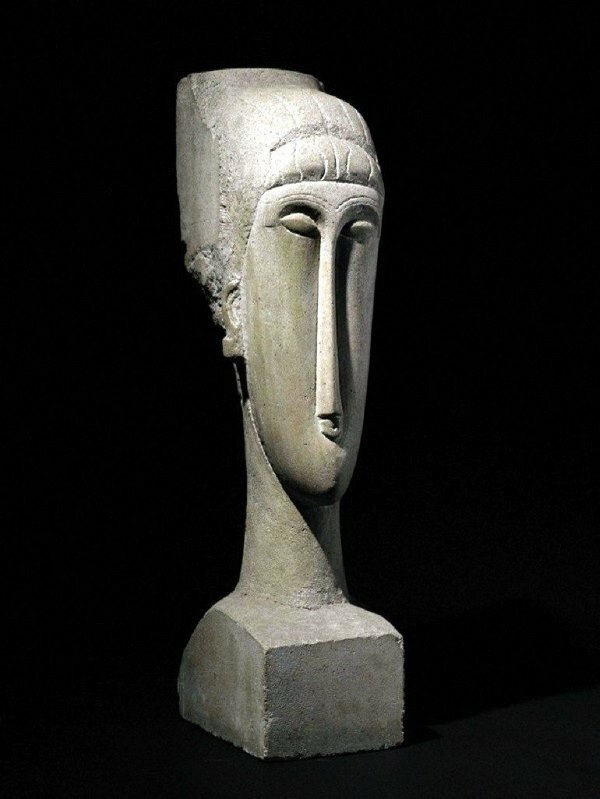 Amedeo Modigliani was the artist behind Tete, which sold in 2010 at Christie’s, Paris for $59.9 million ($66.8 million). It was made between 1910-1912 and is one of 27 sculptures that the artist made. Tete is a limestone head of a woman with a mask and wind swept hair that stands 2 feet tall.